Takachiho has taken the title at the Inter High Championship in the boys category again after 26 years. To what extent has the intensely famous school which is responsible to for sending of so many famous competitors into the world. 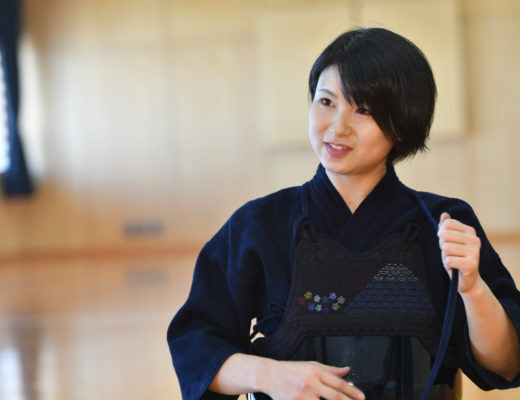 With the interview of key figure and coach Noguchi Takashi, we would like to introduce the tradition which has been built up by graduates of Takachiho High School Kendo Club. Takachiho high school’s history is long, it was founded in 1917. In 1957 they took the title in the West Japan High School Tournament which serves as a preliminary for the Gyokuryuki tournament. Takachiho High School made another leap after the late coach Yoshimoto Masami was appointed to the school. 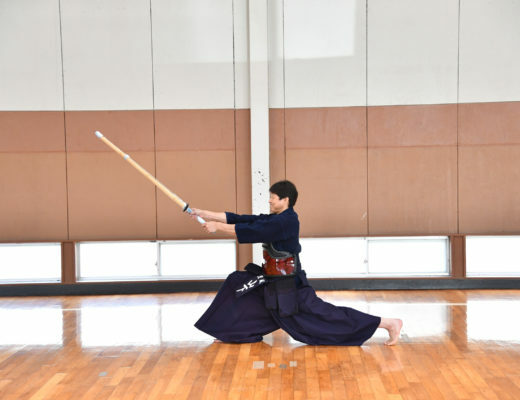 Focusing on director Yoshimoto and following a year of the Takachiho High School Kendo Club’s documentary “Daikon ni hana ga saita” is very famous. 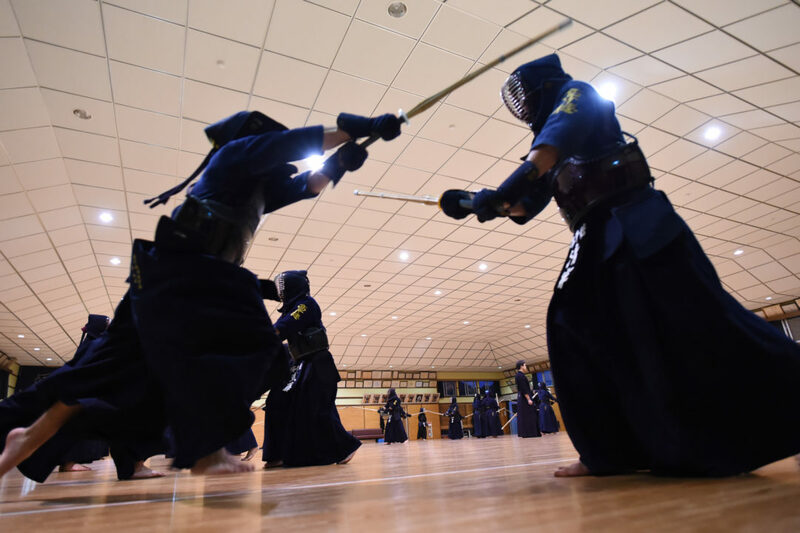 The kendo club finally achieved the feat of winning both men and women at the Inter High Championship. 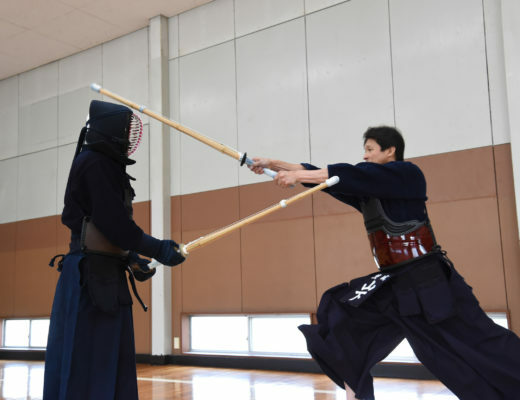 The boys stood at the top of the second time at the Inter High in 1991, and in the high school Kendo world, the name of Takachiho had become a household name.